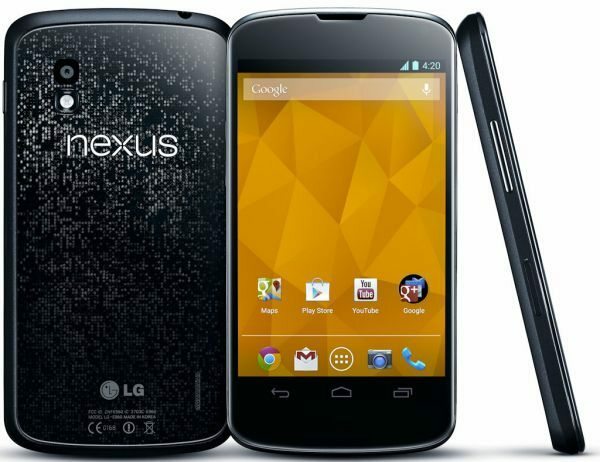 The new Nexus 4 Milestone 1 AOKP ROM based on Android JB 4.2.2 is now available, which is built straight from the AOSP sources. This custom ROM contains many new customisations and features, which is said to be stable. Many Android users may agree that AOKP firmware is very stable indeed, thanks to Team Android they have the complete list on how to update your Nexus 4 to AOKP JB-MR1 Milestone 1 Android 4.2.2 Jelly Bean custom firmware, it would be in your best interest to follow very carefully and read word for word. Please do remember that this is not an official release by Google or LG, but merely a custom ROM to give you more goodness. This ROM will require something like ClockworkMod or similar recovery so that you can flash the ROM zip and Google Apps zip files on your phone. During the installation process you will have to clear all your data, so you should really do a backup of your Nexus 4 before you contemplate the install. The AOKP JB-MR1 Milestone 1 Android 4.2.2 Jelly Bean ROM contains many features such as fixes, updated About AOKP section in ROMControl, New Toggles (Reboot, Screenshot), you will notice that the Lockscreen ring targets are back and so much more. Please do let us know if you will use the Nexus 4 Milestone 1 AOKP ROM based on Android JB 4.2.2? Previous article Previous post: Appleâ€™s profit vs market share: Is a budget iPhone a good idea? you sir, are missing out.